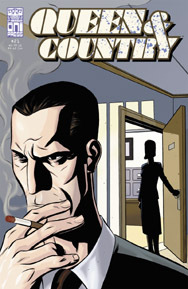 An espionage drama, and ongoing series, set in the fictional British Secret Intelligence Service, focusing on a squad of three Special Operations Officers, codenamed “Minders”, and in particular, focusing on the life of Minder Two (later to become Minder One), a woman named Tara Chace. 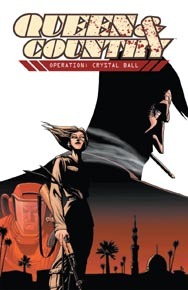 Queen & Country: Operation Broken Ground won the 2002 Eisner Award for Best New Series. 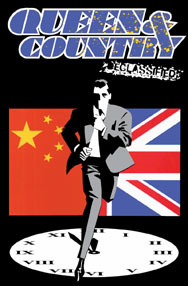 Queen & Country has grown into something of a cottage industry, with comics and novels (A Gentleman’s Game and Private Wars). In addition to the regular title, three associated mini-series have been written—Declassified I, Declassified II, and Declassified III (with Declassified III written by the incredibly talented Antony Johnston).